NASA’S Kepler telescope is running out of fuel and will shut down within several months, according to the agency. 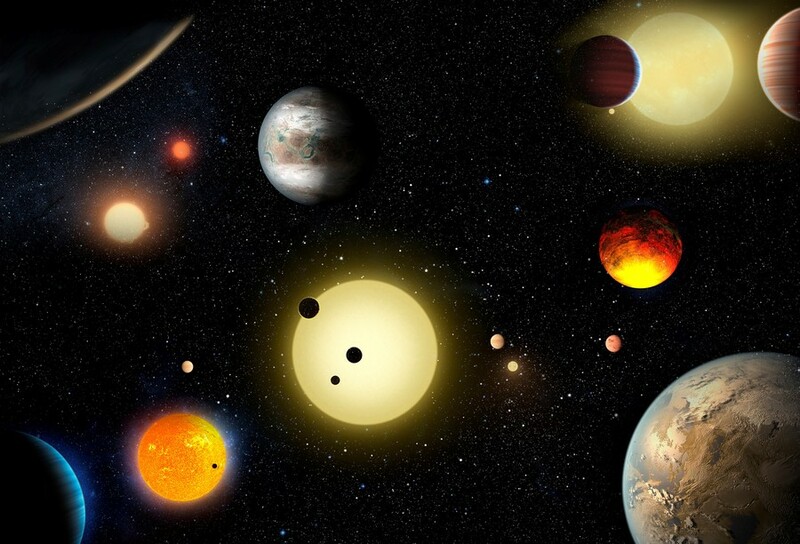 The groundbreaking space observatory has discovered more than 2,300 planets. 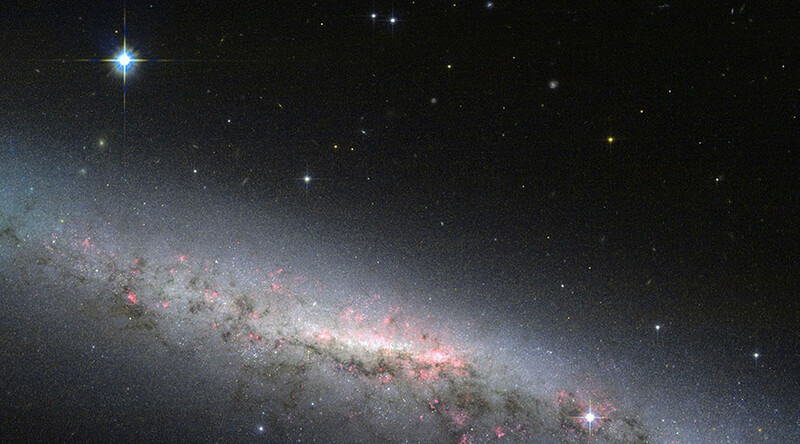 After nine years in flight around Earth’s orbit, the telescope has defied the limits of the original mission plan and survived every mechanical malfunction, beaming back vital information about the makeup of the Milky Way. "Our current estimates are that Kepler's tank will run dry within several months – but we've been surprised by its performance before,” Charlie Sobeck, system engineer for the Kepler mission, said in a NASA statement. “While we anticipate flight operations ending soon, we are prepared to continue as long as the fuel allows." 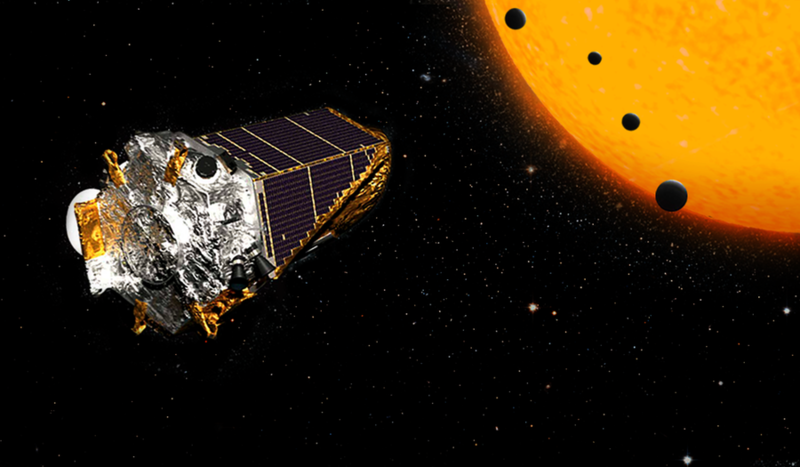 Kepler’s mission was originally scheduled to last for only two years. However, the spacecraft continued to operate seamlessly, only presenting problems in 2013, when three of Kepler’s four “wheels,” the tools that aim the craft, failed. That malfunction left it unable to maintain a steady rotation in space. 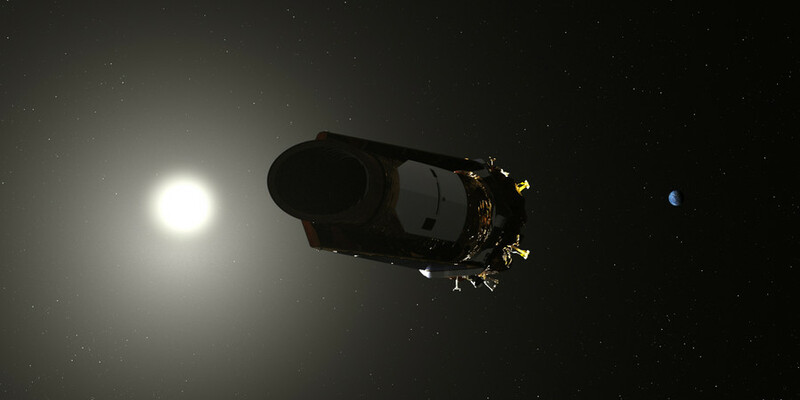 After that, scientists gave Kepler a new lease on life by using the pressure of sunlight to maintain its aim, almost “like a kayak steering into the current.” Renamed the K2, the updated spacecraft was given an extended mission that required the telescope to shift its field of view every three months. At the time, scientists estimated that K2’s remaining fuel should last for about 10 three-month periods. The craft has now entered its 17th campaign. The team plans on spending what’s left of Kepler’s life collecting as much data as possible. Once the fuel-powered thrusters die, the engineers will not be able to aim the spacecraft for a data transfer. "We even have plans to take some final calibration data with the last bit of fuel, if the opportunity presents itself," Sobeck said. Most NASA missions set a deadline to end a spacecraft’s missions so they can reserve enough fuel to shoot it into a career-burning atmosphere and remove it from orbit in order to protect satellites and future spacecraft. 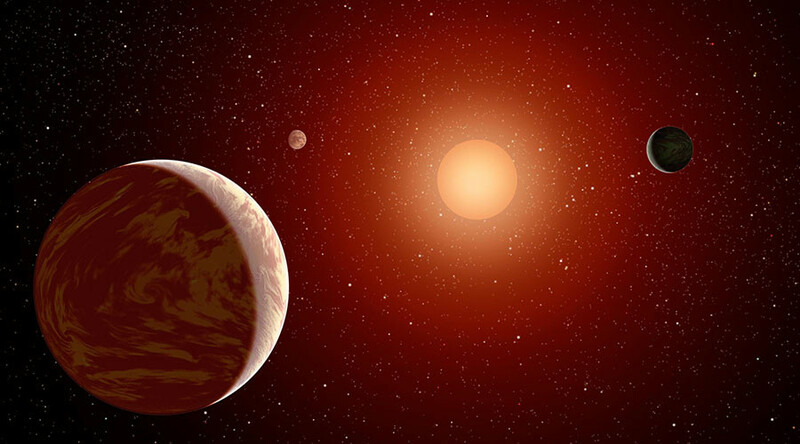 However, deep-space missions like Kepler are so far from Earth that scientists are able to utilize the spacecraft until the bitter end. 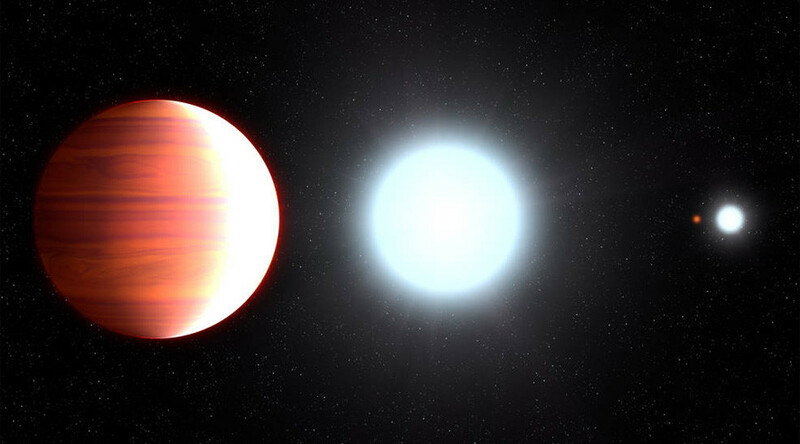 Fans of Kepler can now look forward to its newer, more advanced replacement. The Transiting Exoplanet Survey Satellite (TESS), which will be launching from Cape Canaveral, Florida on April 16. TESS will take over where K2 left off, focusing on the brightest stars less than 300 light-years away in search of planets outside our solar system.